2. 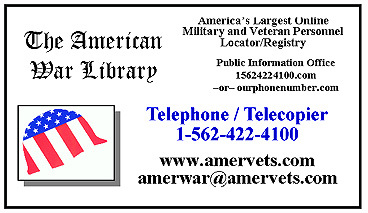 Print and mail or fax this completed form, along with a copy of your or the veteran's DD-214, WD AGO 53-55 or other pre-arranged military document(s) to the address below. 3. If you will be requesting a minimum of three Display Recognitions today, please select a 4th to receive for free. Charge card or Debit card applicants: To expedite shipment of your Replacement Recognition you may email this form today. Your Replacement Recognition will be prepared and awaiting the arrival of your DD-214, WD AGO 53-55 or other, pre-arranged military document(s).